Authors with abstracts accepted for presentation at JEMS 2018 will be invited to contribute papers to this special issue. 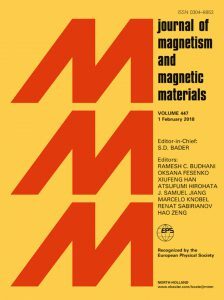 After review, accepted papers will be published in the Journal of Magnetism and Magnetic Materials (JMMM), published by Elsevier. It is an opportunity to showcase the quality and range of research being presented at the conference as well as promote the event to a wider international audience. 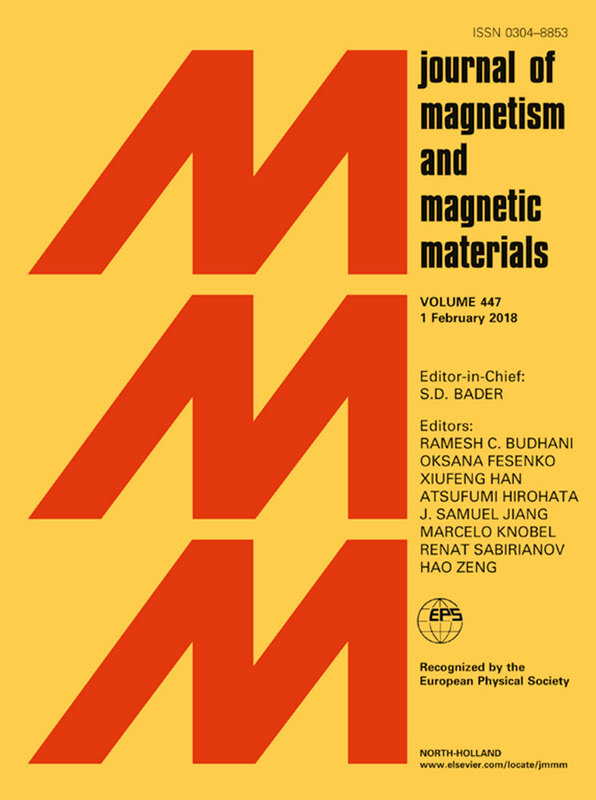 The Journal of Magnetism and Magnetic Materials has an Impact Factor of 2.630 and provides an important forum for the disclosure and discussion of original contributions covering the whole spectrum of topics, from basic magnetism to the technology and applications of magnetic materials and magnetic recording. The journal encourages greater interaction between the basic and applied subdisciplines of magnetism with short but comprehensive review articles, a rapid publication channel with „Letters to the Editor“, in addition to full-length contributions. The section on Information Storage: Basic and Applied contains articles on all topics in magnetic recording media and processes. Papers, prepared according to the author guidelines, should be submitted online before August 31st, 2018. 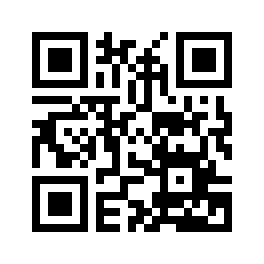 – the reference number of your accepted abstract. – the Topic and Sub-topic of your accepted abstract. 7) ) To avoid that the Proceedings become exceedingly big, the normal length limit of manuscripts is 8 pages. However, there is no strict limitation and, if the description of your results requires more space, you can submit manuscripts of which length exceeds 8 pages. If during submission of your manuscript you encounter difficulties, please contact the support desk: Elsevier Support Center or our journal manager at j.jmmm@elsevier.com.